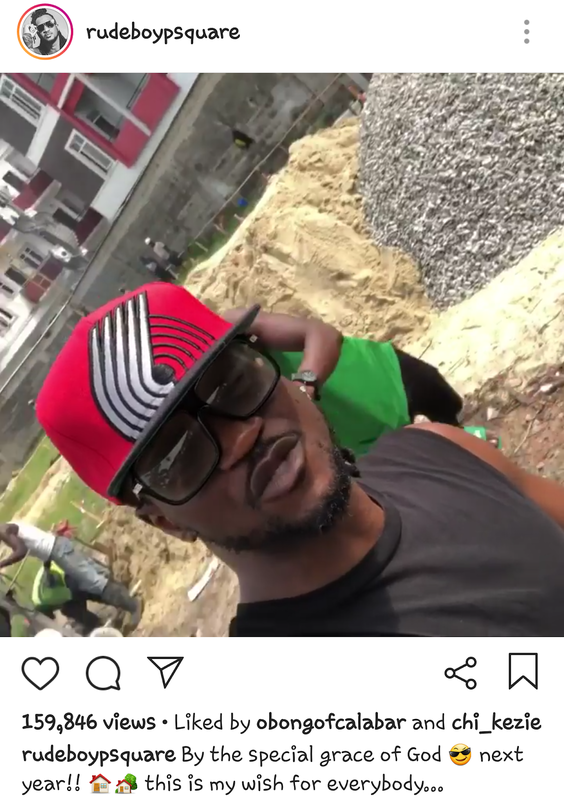 Paul Okoye, one half of the disbanded afro-pop music group, P-Square, has taken to his Ig page to reveal with photos that he is building a new mansion at Parkview Estate, Ikoyi in Lagos. 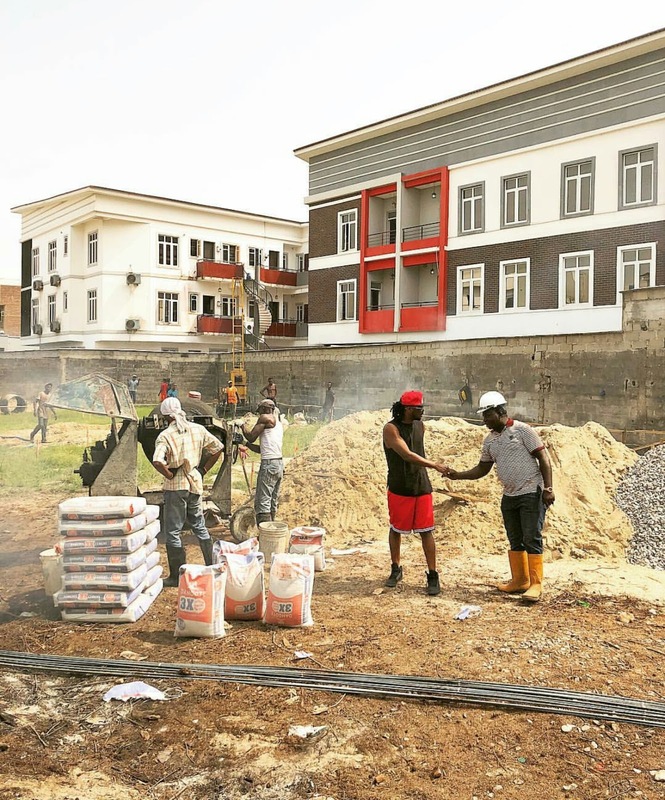 According to the 37-year-old Nigerian music icon, the project is slated to be completed next year. "By the special grace of God 😎next year!! 🏠🏡this is my wish for everybody… #doubledouble blessings #mansion #ikoyi #parkview 🔥🚒another one …..🙏….."